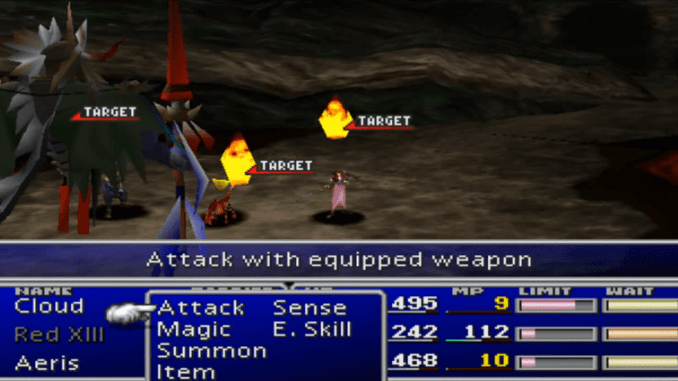 A boss guide for Gi Nattak in Final Fantasy (VII,) including boss stats, attacks, and strategies on defeating it. Drains a small amount of HP from the target heals itself. 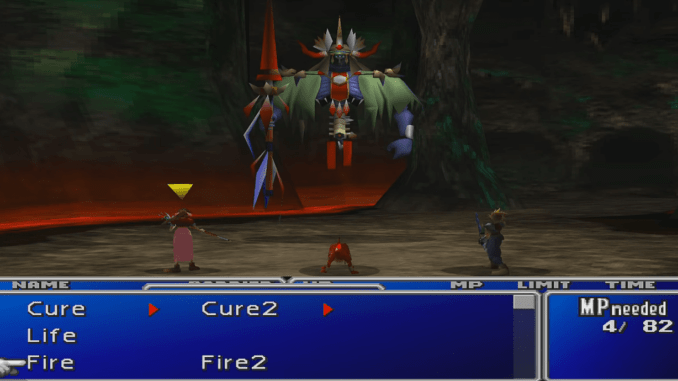 The boss puts one Soul Fire crystal inside a party member’s body. The member will be the target for Gi Nattak’s next four attacks. 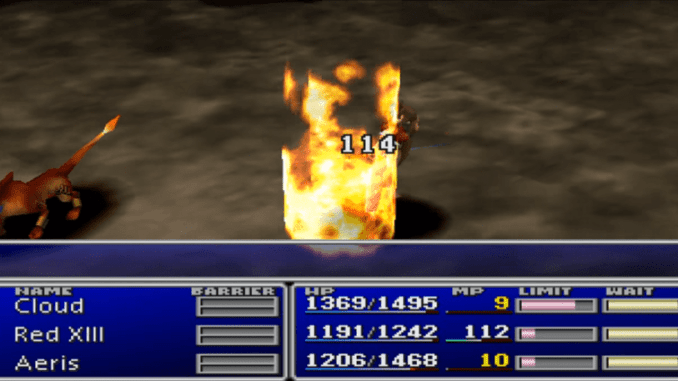 The crystal casts Fire2 inside the opponent’s body on Gi Nattak’s turn. Defeating Gi Nattak is fairly simple. Throw an X-Potion at the boss and the battle will end. 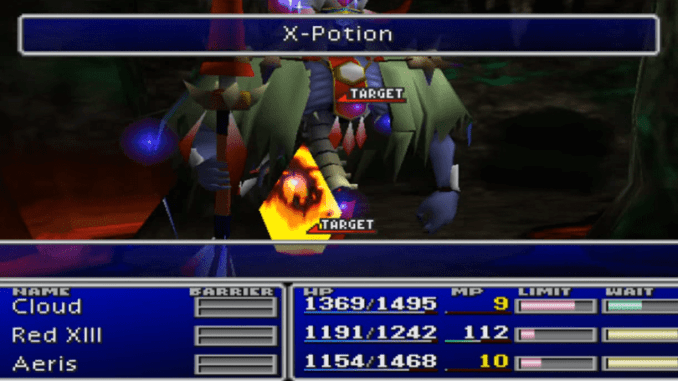 You can beat the boss without using an X-Potion. Use Limit Breaks and Cure magic against the boss. Avoid using any Fire magic.